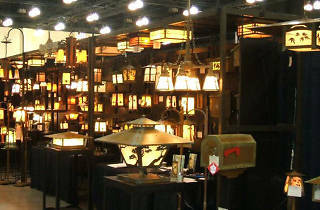 Photograph: Courtesy Pasadena Heritage Craftsman Exposition Sale & Show and Silent Auction. Pasadena showcases its unparalleled collection of American Craftsman homes with a weekend of walking, bus, self-guided and drive-yourself tours. Indulge in the houses’ earthy luxury, thanks to Pasadena Heritage, with a Saturday night reception at the Storrier Stearns Japanese Garden or an all-day grand tour of the city’s architectural gems. 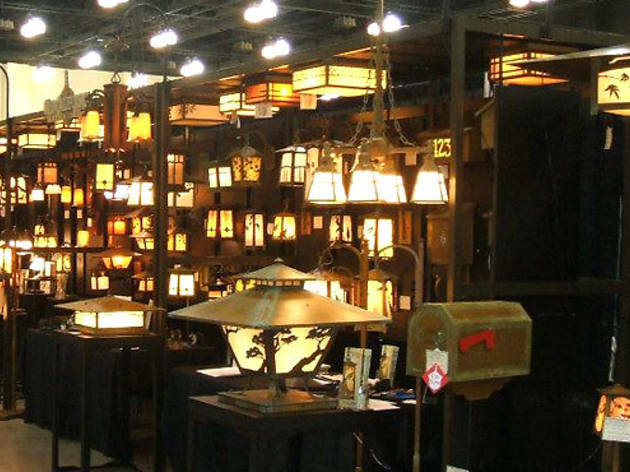 Head to the Pasadena Convention Center on Saturday and Sunday for a Craftsman expo, where your eyes will fall in love with a metal chandelier, but your wallet will likely have to settle for a book.